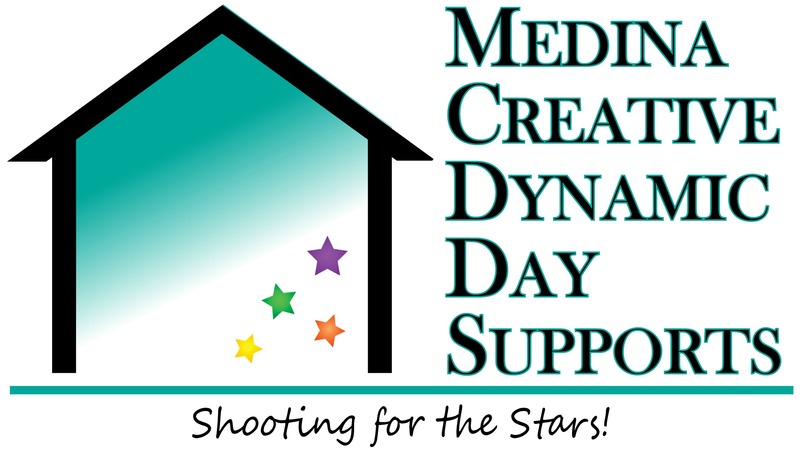 Medina Creative Dynamic Day Supports strives to provide an adaptive learning environment that helps each individual that we serve to develop skills, achieve personal goals & grow socially. Dynamic Day Supports is individualized to meet the needs of each individual, providing a uniquely personalized experience, unlike any other. 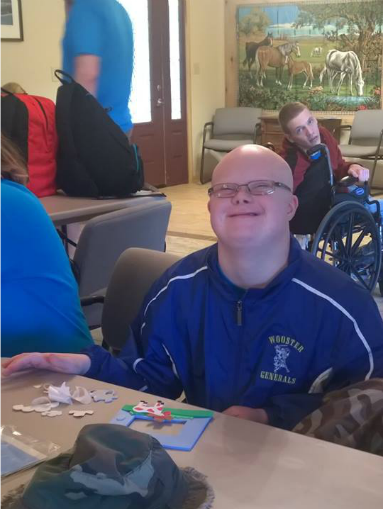 Dynamic Day Supports is located at the specially designed Life Skills Training Lodge at 5200 Lake Rd in Medina. 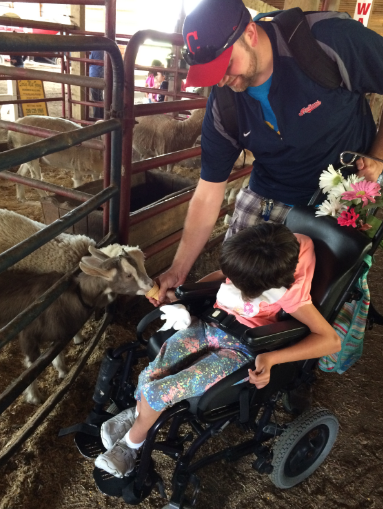 This facility was specially designed to meet the needs of the individuals with disabilities that we serve. It is a fully accessible home-like setting & has rooms designed for art, music & exercise.